Nancy Steeman, Stylist, Art Director, Founder Wild Monarchy. Nancy began her career as an intern at JAN Magazine after studying Fashion Styling at Vogue Akademie in Amsterdam. She assisted the three stylists at that time from whom she learned seeing through different creative eyes and that’s how she developed her own style. In 2017 Nancy founded her brand Wild Monarchy. 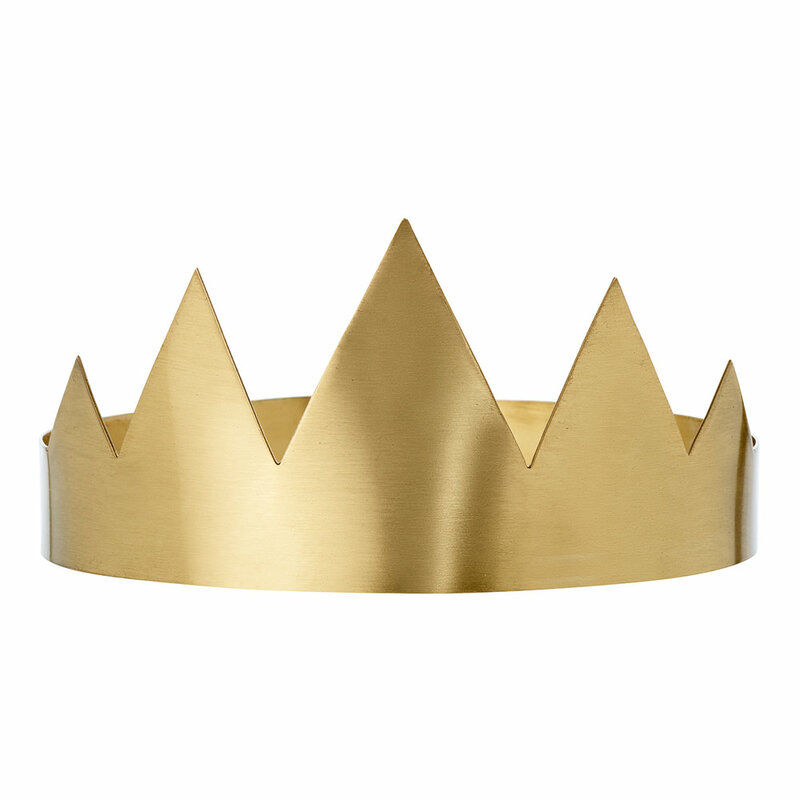 A fashion accessory brand with a handmade collection of empowering Crowns. Besides the collection the aim is to let Wild Monarchy grow to an online empowering platform with beautiful editorials, inspiring stories and interviews. She worked for magazines as JAN, Marie Claire, Grazia, Marie Claire, Park, Lovely ( Spanish), Esquire, Jacky and &C. Commercial brands as Emirates Airlines, Beaumont Amsterdam, Hema, Teva, Alfredo Gonzales, Albert Heijn, Bijenkorf, Ziengs, Nuon & Action. Video’s, tours and/or personal styling for musicians as Giovanca, Armin van Buuren world tour, Chef’special, Laura Jansen & Rita Zipora.